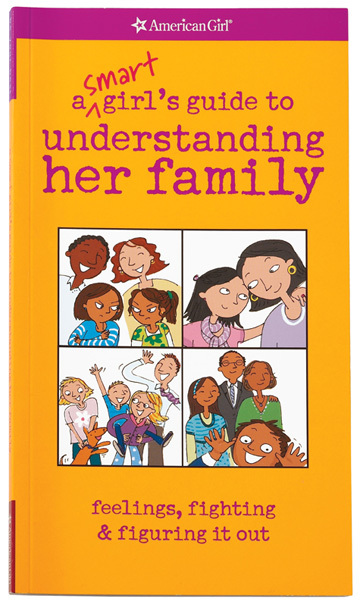 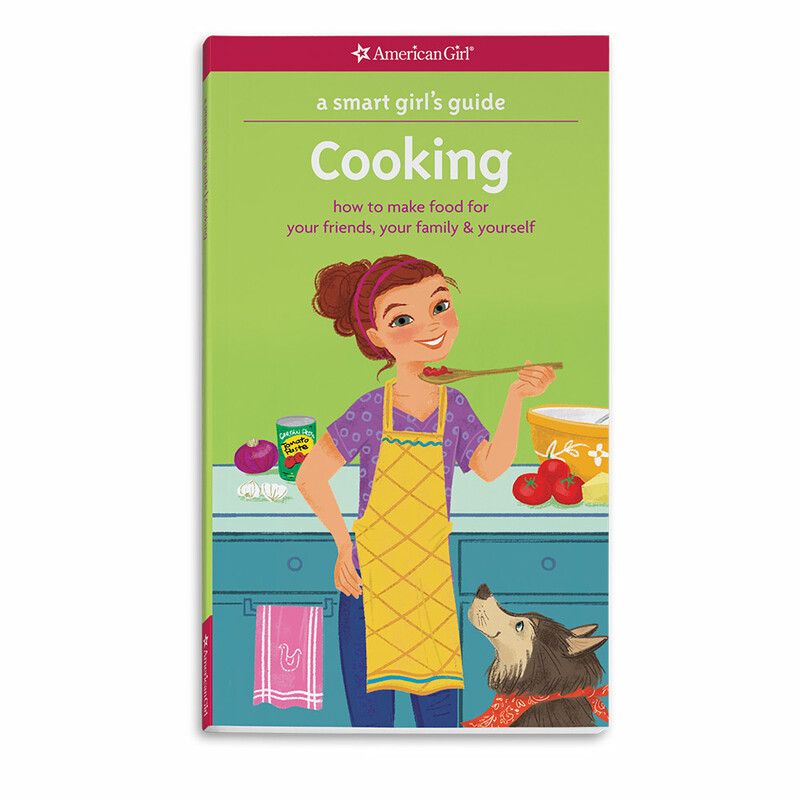 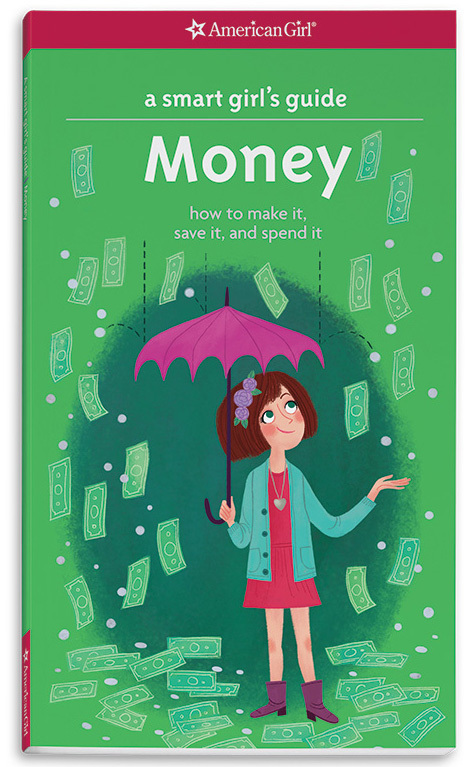 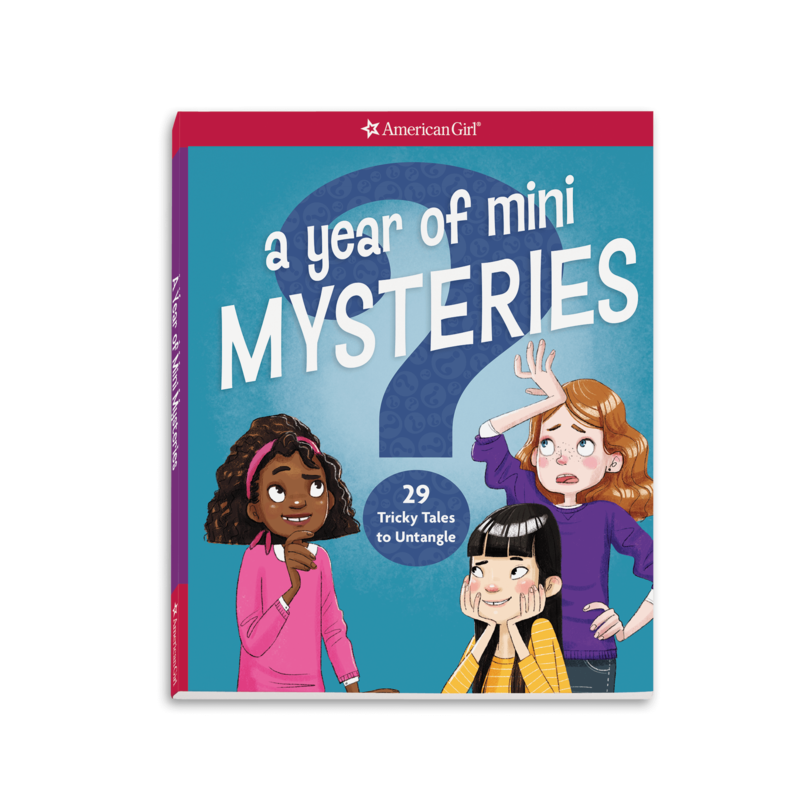 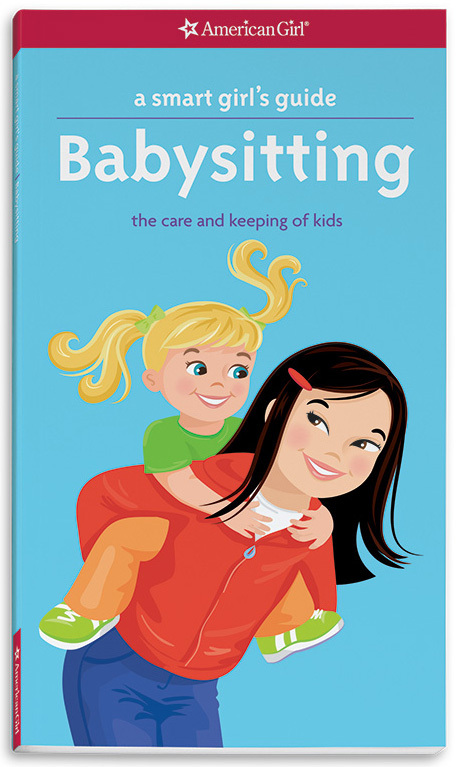 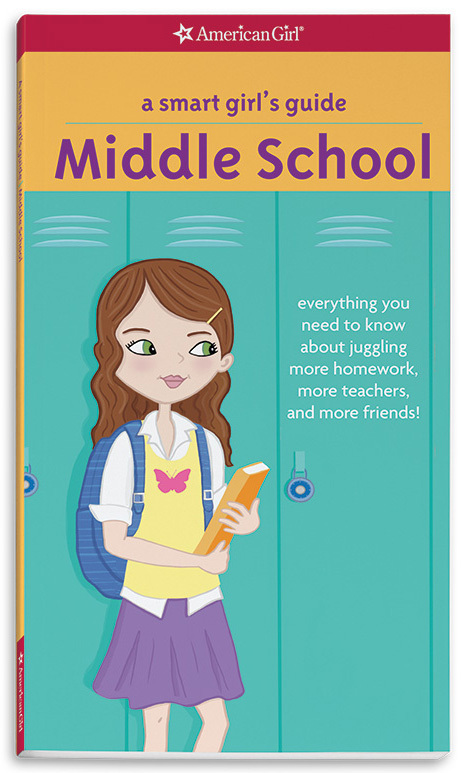 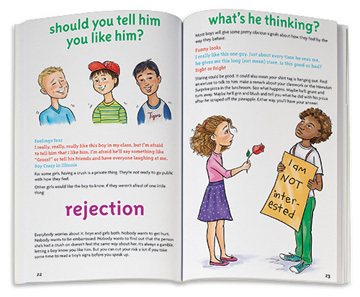 This book has it all—now with updated content and illustrations! 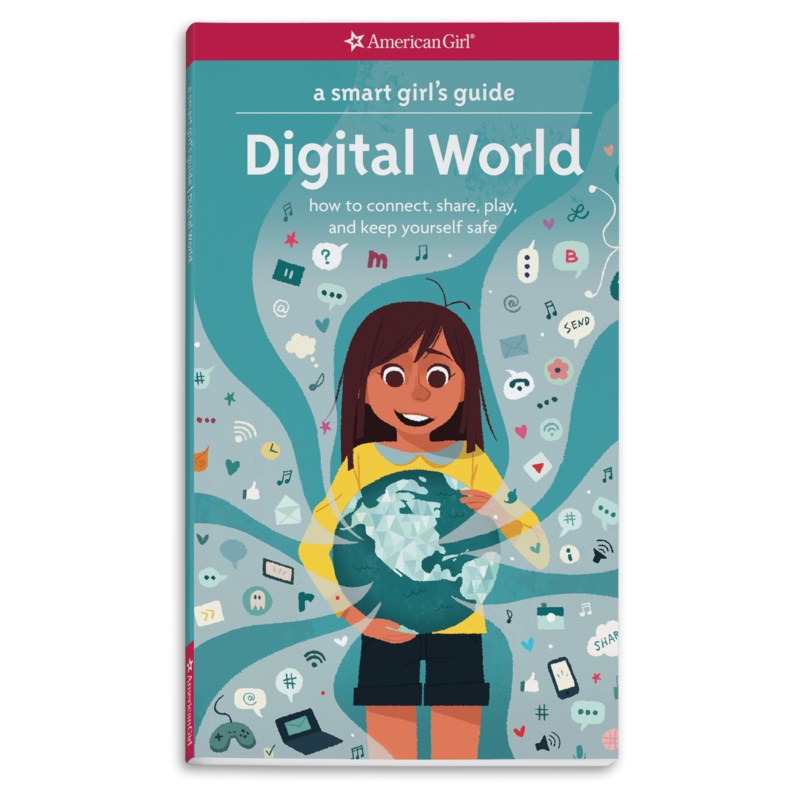 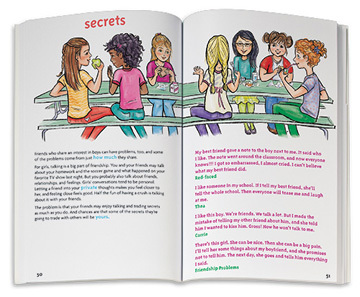 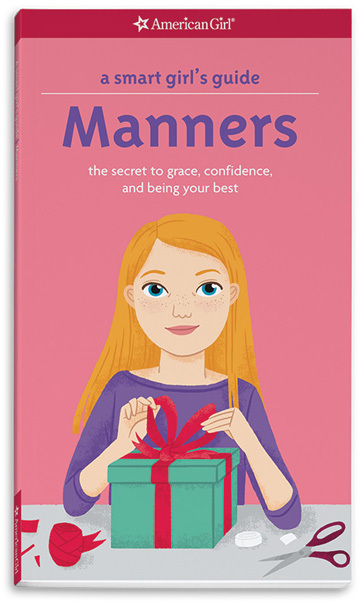 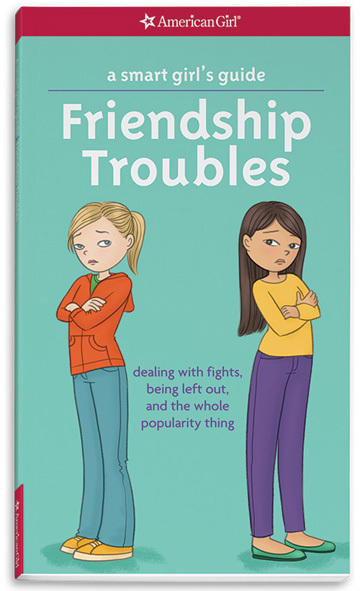 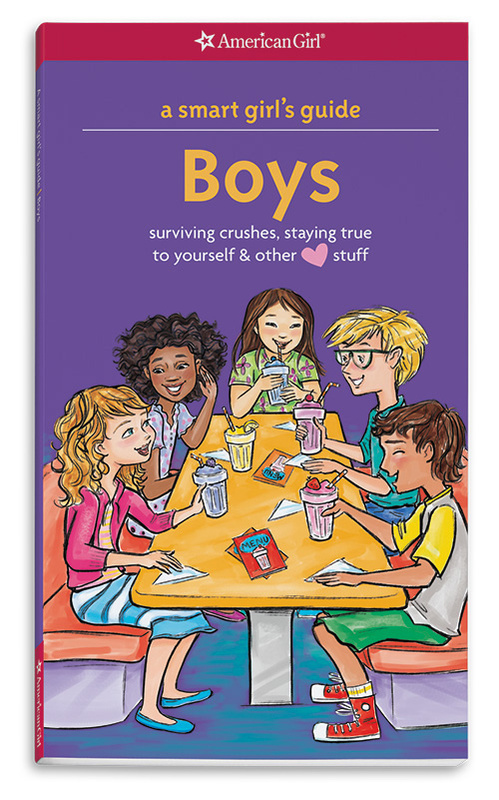 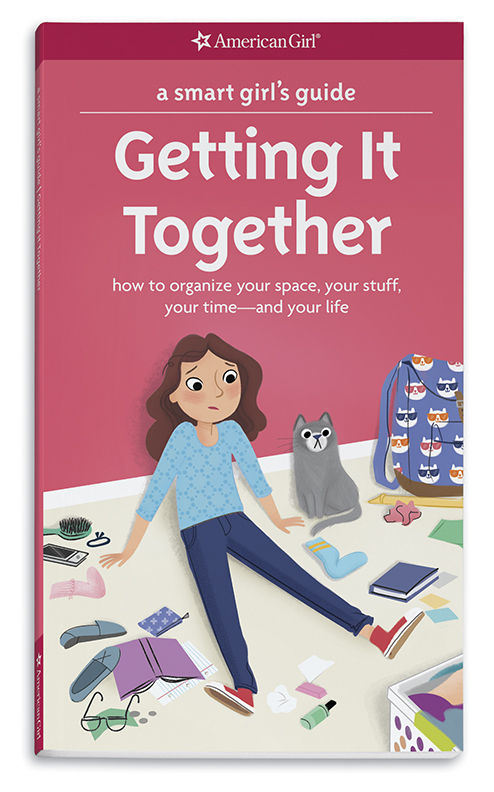 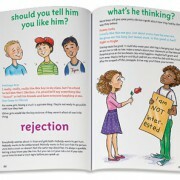 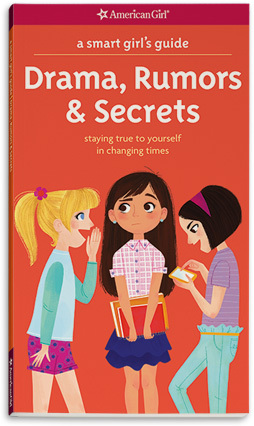 It’s an insightful, age-appropriate guide to boys, a top topic for girls today, and provides straight talk on what to do when everyone’s wondering “who likes who?” The book explores being friends, going out, breaking up, being yourself, and much more. 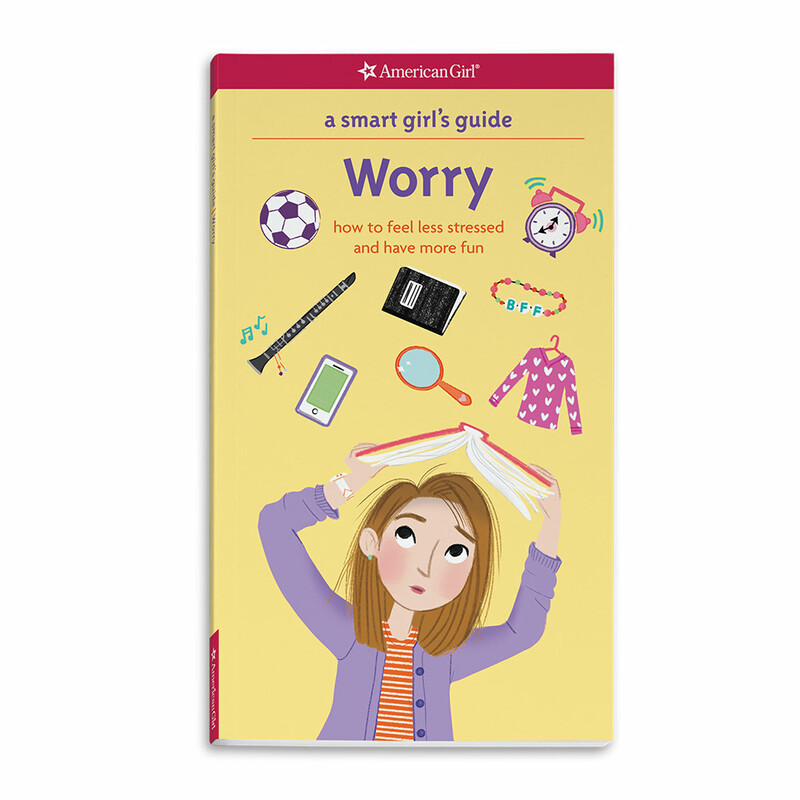 Letters from girls and advice on boys, along with quizzes and tips, help a girl get her brain back on track when her heart’s in a wreck.